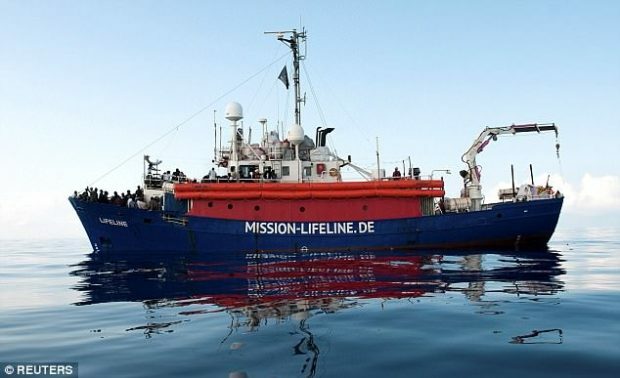 The CZECH Republic has refused to take any of the 450 migrants that Italy rescued from an overcrowded migrant boat from the Mediterranean on Saturday, and branded Rome’s shared responsibility plan as “a road to hell”. Italy refused to accept all 450 migrants to its shores after the rescue, in the EU’s first test of its new migrant policy, which sees members share the burden of migrant numbers. Don’t show this Justin and Butts they’ll call the Czech’s Nazis!